 Infosbar revient sur la tournée parisienne de Camille Vidal, alias Madame St Germain. South African beauty Carla tells us about life behind the bar on the set of her FHM shoot. See more at FHM.com!